We are your local specialist landscape gardeners, who can undertake any gardening task with skill and ease. For a company you can rely on, who will listen to your needs and design your garden to match your home and lifestyle, choose us. Whether it’s weekly lawn mowing, a new rockery and water features or a patio to form an extension to your home, we can manage it, and it will all come at a competitive price. 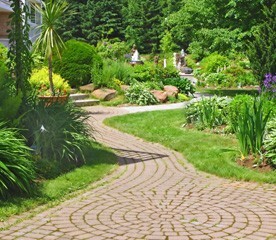 Ask us for a free estimate in order to find out how little your dream garden will cost. To get a free consultation with specialists, have us visit your garden anywhere in Rothwell or Woodlesford. 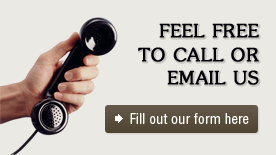 Don't hesitate to call and tell us about your requirements, on 0113 370 9210.